Neurologist | American Professional Agency, Inc.
Neurology – the Science of the nerves and the nervous system, especially of the disease affecting them. This is done by a Neurologist who is a physician specializing in neurology and is trained to investigate, or diagnose and treat neurological disorders. 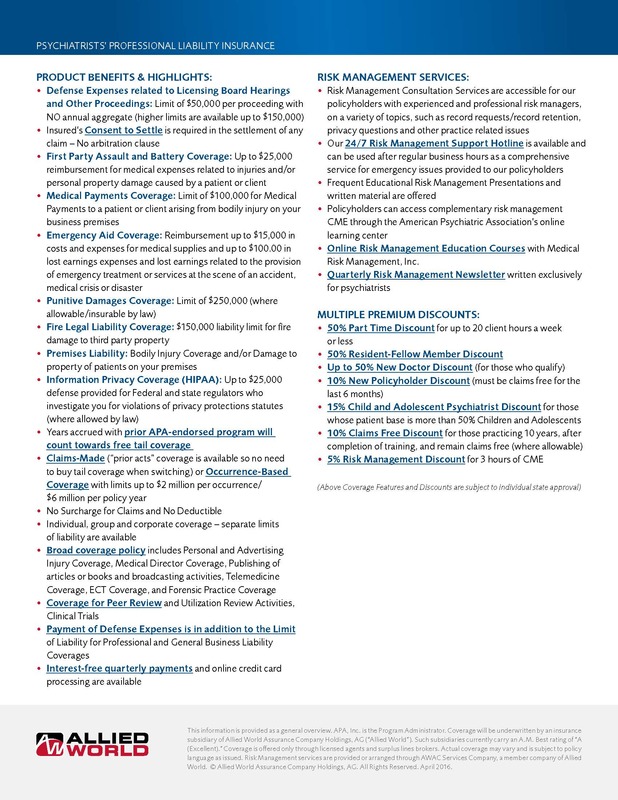 *Coverage features and discounts are subject to individual state approval. Please contact our office, if you need further clarification.